April 1939. 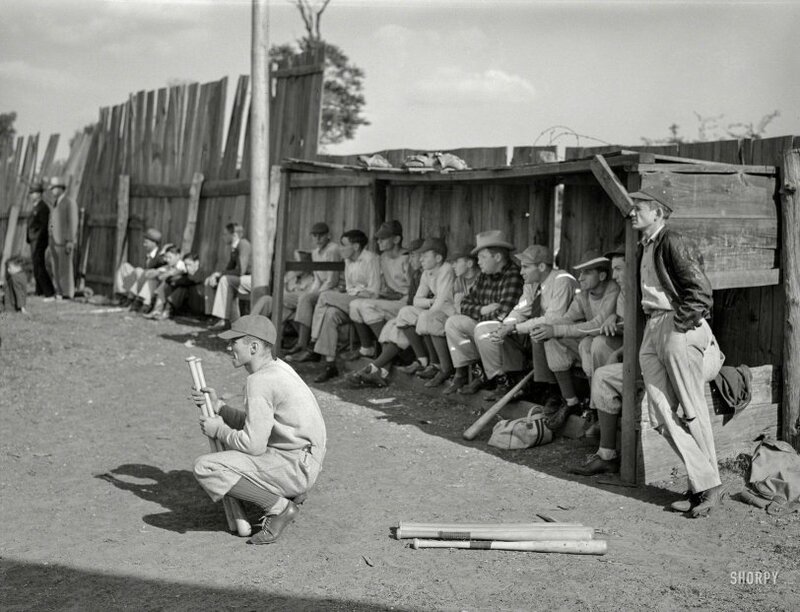 "Baseball game in San Augustine, Texas." Medium format negative by Russell Lee for the Farm Security Administration. View full size.